When we started ProudCity, rather than conceptualize what we thought was best for municipalities, we wanted to build with a real city, so that we could address real issues and do so with the intent of scaling to thousands more. Immediately, we set out to find a pilot city to work with — one that was open to agility, collaboration and an indefinite, iterative improvement process. We wanted a small city — less than 20,000 — that was willing to launch a public BETA within 30 days, get user feedback, launch its official city website within 60 days and continue to realize the improvements as we evolve the ProudCity platform. Quickly, we found West Carrollton (Ohio), a city with a population of 13,000 residents and 120 full and part-time employees. While we started discussing the project in December, we began working in earnest after the new year. 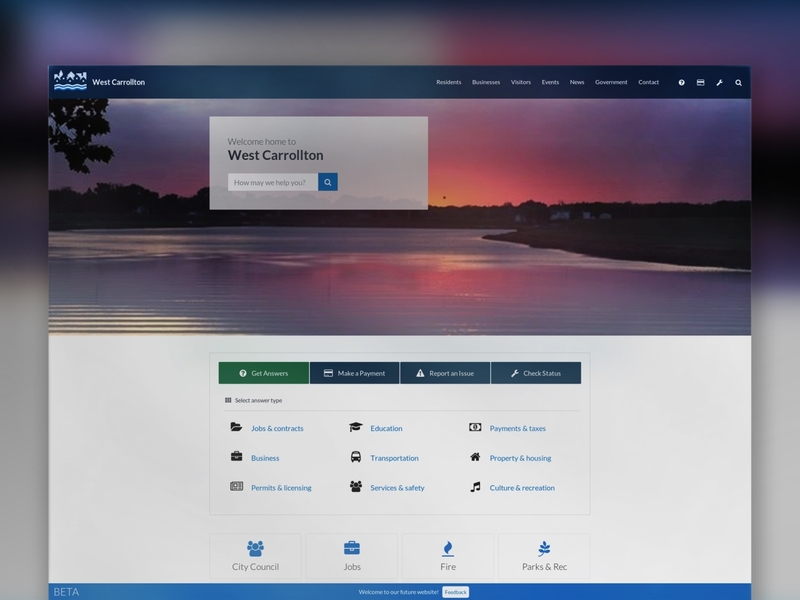 Today, we’re excited to launch West Carrollton as our first BETA city — an opportunity for cities to soft launch, get feedback and create a more comfortable space for city staff to transition from legacy to new websites. 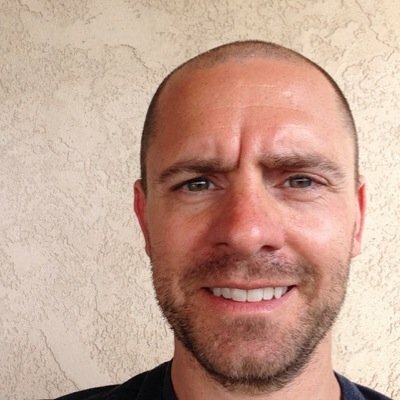 Since ProudCity’s launch in January, the interest we’ve garnered related to our approach is validation that there’s a demand for a new way for how cities launch websites, both in process, but also timeline. The days of extensive request for proposals, long, one-time development projects that end with a one-and-done launch are over, and West Carrollton is proof that even a small city will realize the benefits of today’s approach to government digital services. We look forward to working closely with West Carrollton, continually improving its digital services to residents, businesses and visitors. We’re proud to have them as a partner and leader in helping other cities pave the way to a better approach to service. Visit the West Carrollton BETA and learn how you can make your city proud.